"Awesome time! I thought the Double Road Race was a very unique and exciting concept. Lot more fun having to plan and strategize on how to attack both runs with the break. Love the break (Recovery Zone) in the Hart gym with massages, exercise bikes and stretching stations," wrote Winton Jew. Now available on Blu-Ray Disc. This is an updated cut of the documentary. only 29.99 + S/H Order your copy today. 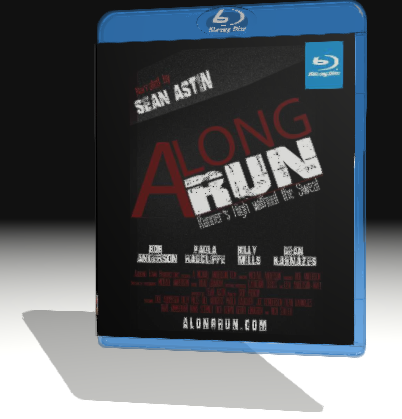 An inspirational life long journey that takes you across the United States and introduces you to some amazing runners. 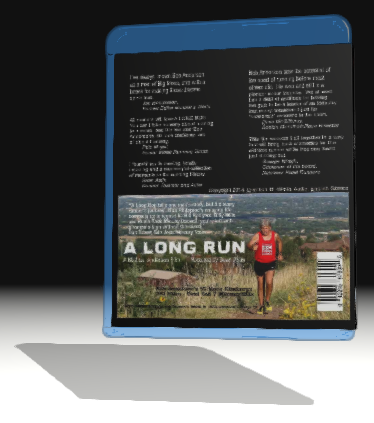 A Long Run features Bob Anderson who started Runner's World magazine when he was 17 with $100. He grew the magazine to nearly a half million circulation before selling it to Rodale Press in 1984. How did he do it and why did he sell the magazine he loved? Your information is encrypted using SSL. Sales tax is added for customers located in California, USA. Select DVD or Blu-Ray version. Note, Blu-Ray is an updated cut of the documentary, a different version than the DVD. 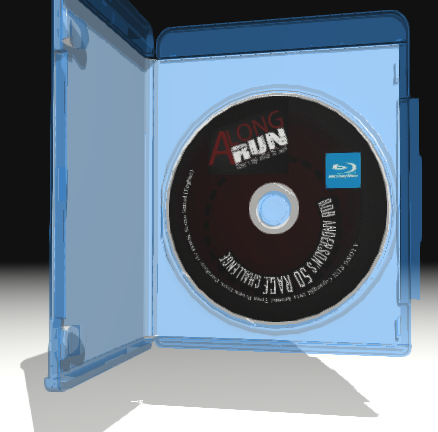 Blu-Ray is 1920x1080 resolution. Qty DVD Disc 012345678910 DVD Price $19.95 plus $4.95 s/h each. Qty Blu-Ray Disc 012345678910 Blu-Ray Price $29.95 plus $4.95 s/h each.